According to latest rumor, Samsung will not ditch its Note series. Moreover, the South Korean giant is planning to release the Galaxy Note 8 later this year. A Samsung executive stated that the company will release Galaxy Note 8 in the second half, following the Galaxy S8 and S8 edge that’s set to be released in April. The Galaxy Note 7 was very popular before user reports began circulating about devices that exploded or caught on fire while charging. 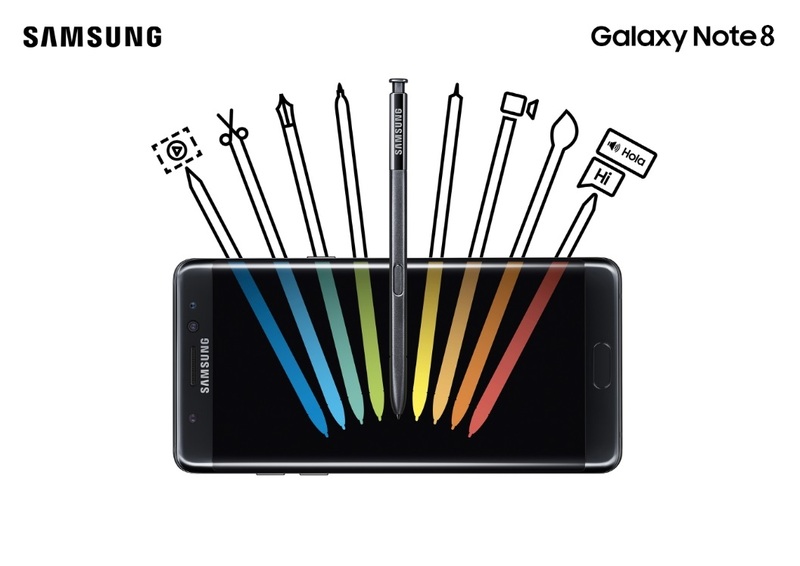 As the phablet market, which was developed by Samsung Electronics, has been growing, the company will release the Note series this year again. Samsung will introduce 2K resolution displays in the Galaxy S8, but it will use 4K resolution displays in the Galaxy Note 8 to realize improved virtual reality (VR) functions. I heard that it will connect with new Gear VR wearable. Are you ready to give Samsung another chance? Will you be buying the Samsung Galaxy Note 8? Let us know in comments!